Made of plastic material, stable and durable. Great for clean or dirty water. 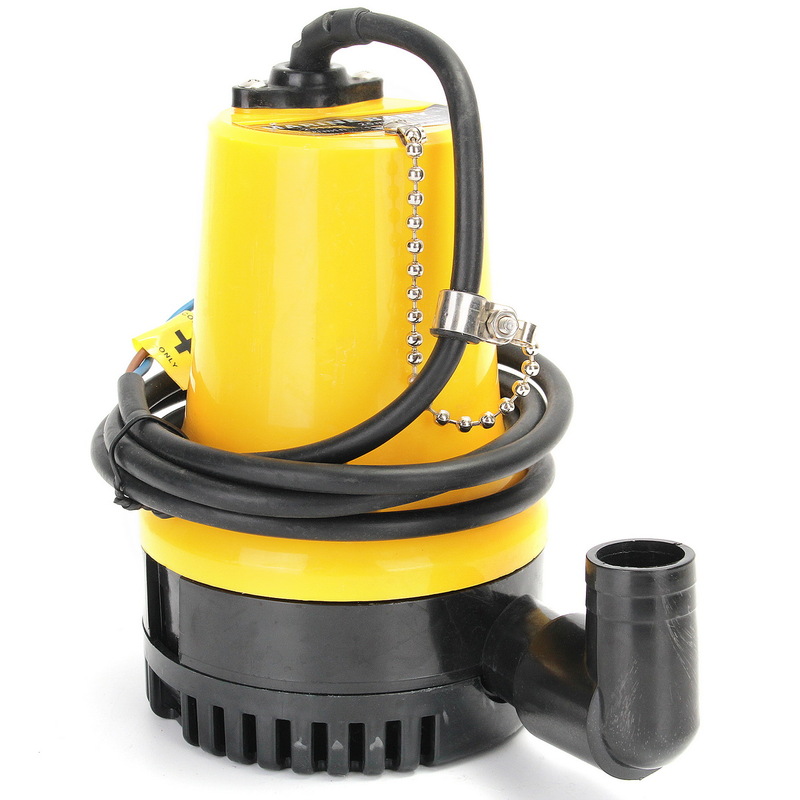 Can used for draining swimming pools, ponds, flooded basements, and more. 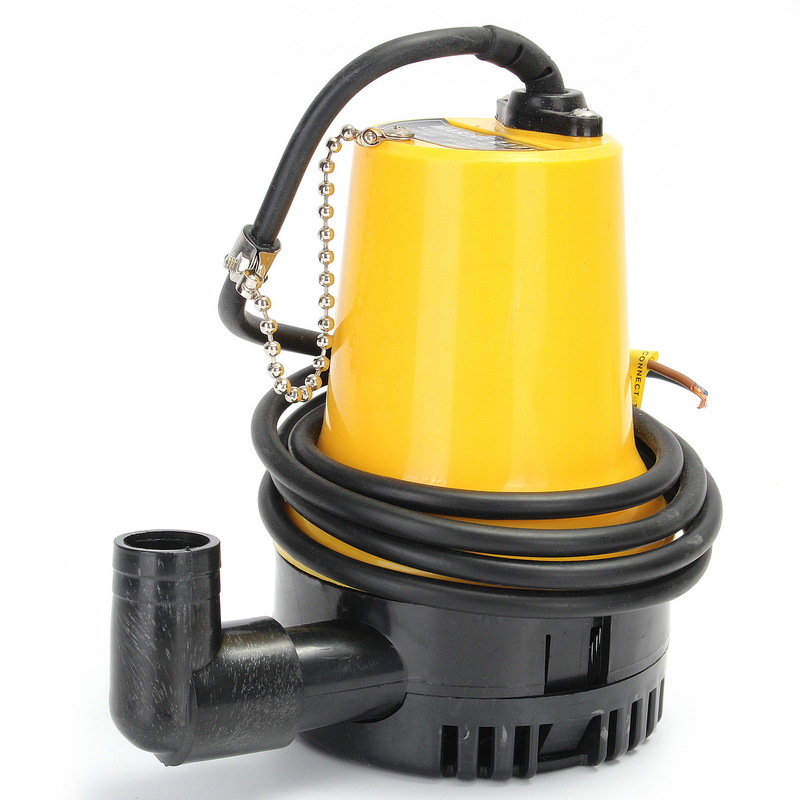 1.Install the pump body (strainer cover) on the desired locations. 2.Use 4-M4 x 12 screws to fix the body.